I was just in Egypt this past April with my husband. 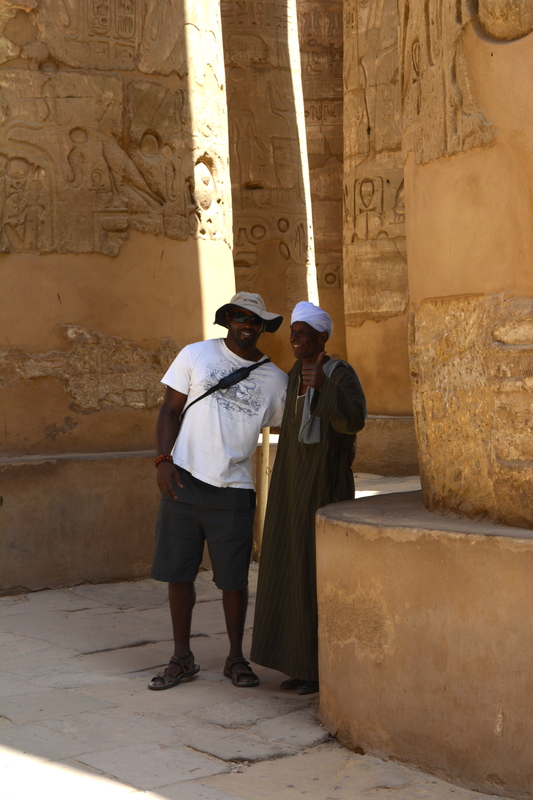 I asked my guide are there any people in Egypt who are related to the ancient Egyptians. He said yes, the people who live in upper Egypt. 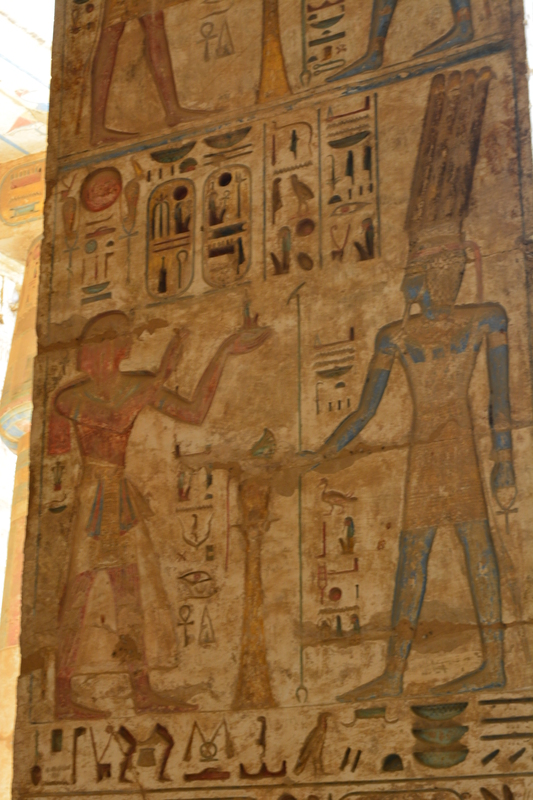 I visited Luxor in Upper Egypt, the men there all had a beautiful dark brown complexion with hints of red undertones. I later went to the Egyptian museum in Cairo and met the mummy of Ramses II face to face, his bone structure specifically his distinguished nose was just like the men I met in Luxor. 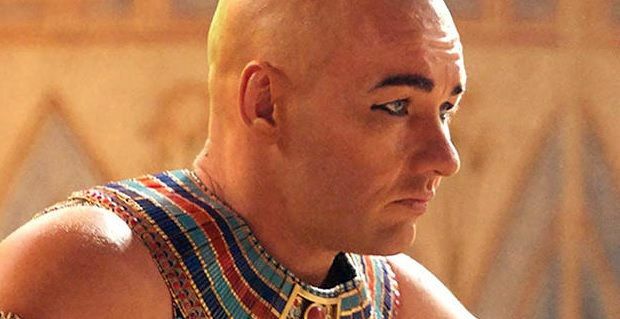 No one can tell me that the Pharaohs of Egypt look like the people portraying them in this movie. It is an insult to history, black Africa, the Pharaohs, brown people all over the world and to all of our intelligences. You can even look at the paintings on the walls and see this isn’t true (yes the original paint is still there in the Valley of the Kings).